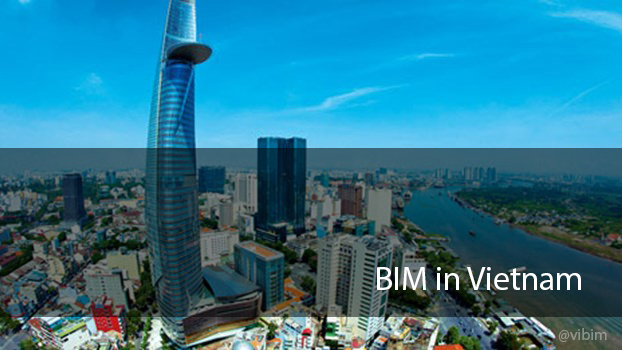 What is CDE and what role it play in a BIM project? CDE stand for Common Data Environment is BIM environment where all of members of project can collect, manage, transform and archive document and graphical and non-graphical assets of project. Each project requires a unique CDE to avoid duplicated and refused information. In using a single source of information, collaboration between project members should be enhanced, mistakes reduced and duplication avoided. 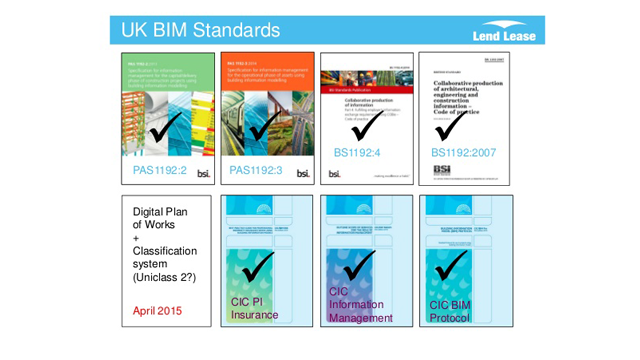 Therefore CDE consider being backbone of any BIM compliance projects. 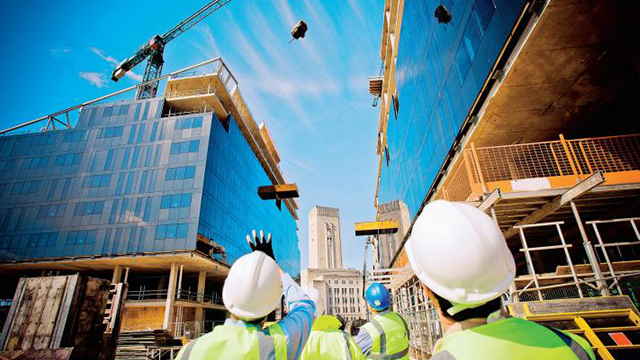 It will be set up in the beginning of project (0-1) from design (3-4) to construction (5) to Handover (6) and maintain to operation (7) and retained in even when the building will be demolished. 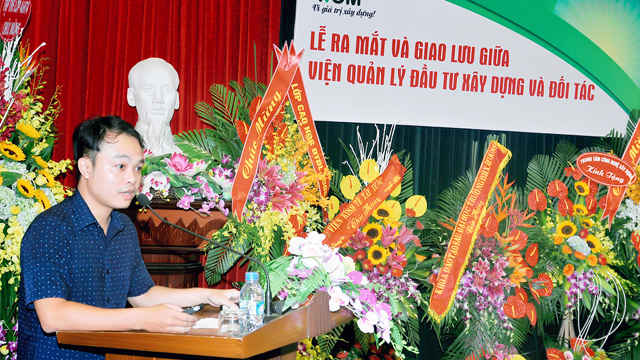 The good CDE will fulfill building information from starting to ending. Comparing to information exchange method in the previous time, each company establishes an intranet to share internal files. The small sized companies employ between 10-20 employees establish the intranets network with some servers. This system requires a maintenance team due to electrical fire risk or faulty hard disk. 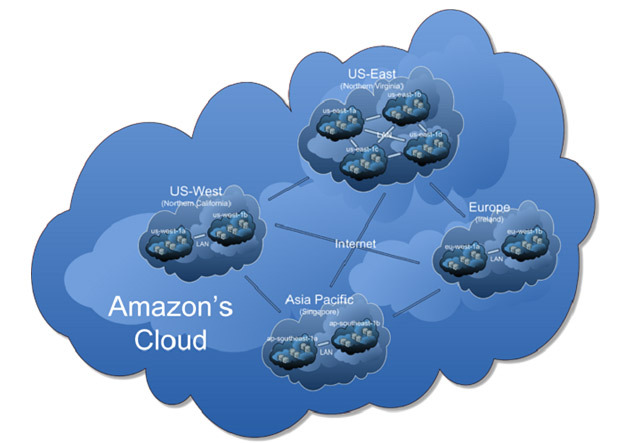 The larger companies have Data Center that requires an IT apartment for operation. About Software, almost data on the internal server is managed by folder structure that when you want to look for a file, you have to browser entire of that folder tree. The larger companies is easier thank for some software of document management. However, email still plays an important role in information exchange. 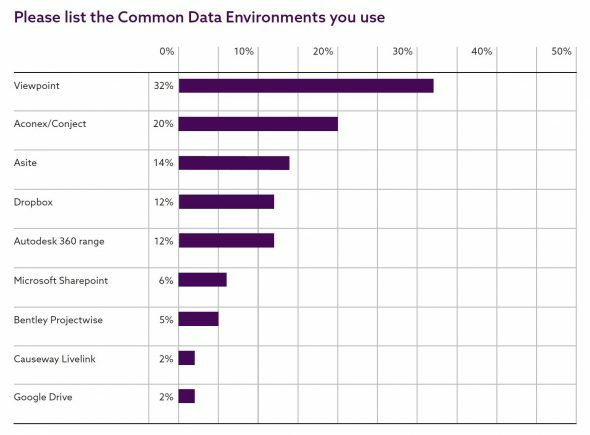 In the recently, with the development of cloud computing, stakeholders exchange information via a general environment such as Dropbox, Google Drive, FTP…that easier to manage information than email but they are still static environment. They manage by folde but not allow you to track the changes during the design process. You can only check the popular files such as .doc, .pdf. With the typical files like dwg or revit, you have to download to computer which supports Revit software that you can check them. Therefore the design workflow still base on paper. Each participant of project including architect, structure, MEP engineers… have a paper document (drawing, description of production…). It results to lost information and the used information may not the last one. Contractor will make a very thick copy for as-built document to employer and useless for Operation and Management stage. 1. CDE is to archive data on the cloud, your facility will be archived in somewhere in the world, in the data center of Google , Amazon,… ensure absolutely confidential data with data of banks or US Department of Defense. Data on cloud help to access in anytime and anywhere by just Ipad and Internet. 4. 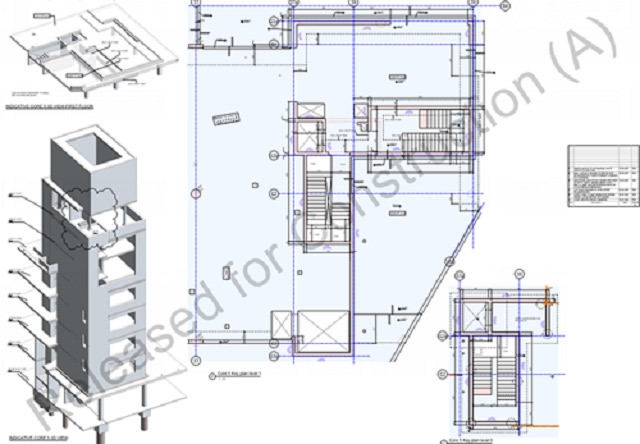 Online Viewer file: The current CDE allow you to view almost the popular format for engineer and architects like doc, pdf, xls, dwg and 3D IFC models. It helps all of participants to be able to view file that don’t need to set up too much software. For example; on the worksite, workers only need have Ipad to view all 2D and 3D files to understand what they must do that don’t need a PC or Laptop with the necessary software. 5. To collaborate, review and approval: you can view and mark the comment online. All of comments will be reported automatically to other parts. Once review process is ending, you can approve the drawing and stamp “Release for construction” online. So workers will construct all of approved “Release for construction” works that have not to wait the time to architects and engineers making decision for changes. 6. Thanks for data on CDE, from design to construction, so to the as-built stage, you will acquire digital as-built document. 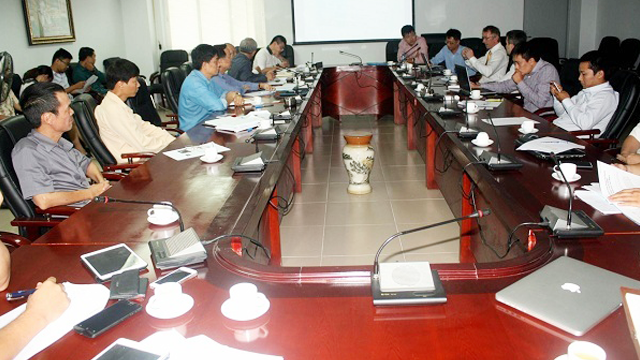 For the O&M, Project management unit can export the necessary information to manage information better. 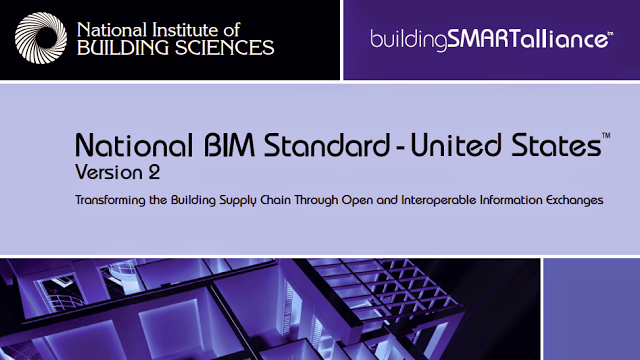 An NBS, a BIM specification company based UK, follow-up question asked respondents to list the CDEs they use. This invited free text responses, and some people cited more than one platform, so the percentages do not sum to 100; the survey suggests Viewpoint For Projects is the most widely used CDE ahead of Aconex/Conject (these businesses merged in March 2016) and Asite. Generic file-sharing applications, including Dropbox (neck-and-neck with Autodesk’s BIM360 range), Microsoft’s Sharepoint and Google Drive also featured in the most commonly cited answers – although NBS noted many respondents said they used these general tools for “projects of a less complex nature”. I understand from NBS that some other solutions (eg: GroupBC’s CDE) did not feature in the report’s final list as they got less than five mentions. 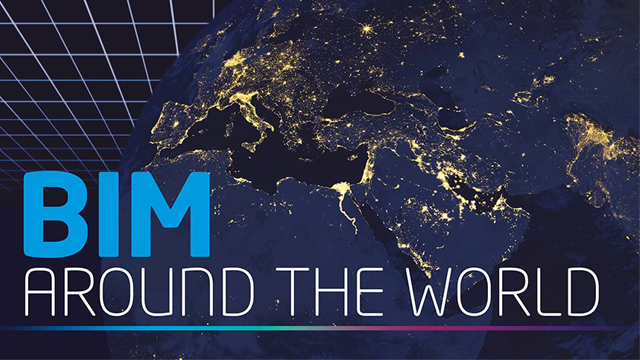 Autodesk BIM 360 is a software product that gives project teams the tools to coordinate better, communicate effectively, and resolve issues quickly. ProjectWise is a cloud-based tool that focuses on collaboration and real-time visibility into project progress that help to Improve your project performance by integrating people, data, and processes throughout the project lifecycle. 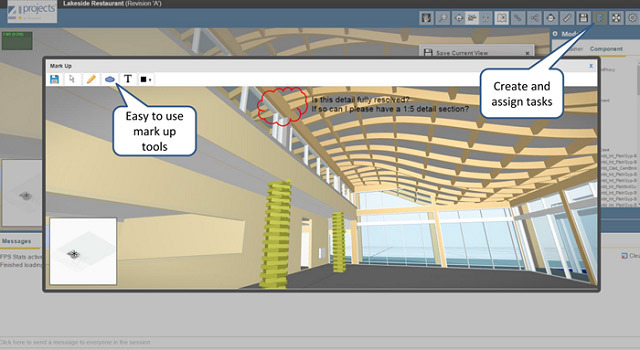 Autodesk BIM 360 offers a 30-day free trial to try out the features. When the trial ends, you may choose between the free plan and paid plans based on the number of subscriptions and to access advanced features that are priced on an annual basis. - This allows for a very high level of detail and documentation and enhance communication so that everyone knows what the status of every piece is. - The print reports and schedule reports module is really helpful. There are many different report types and layout options, which is repeatedly useful. - It is easy to see any pertinent info in Issue list view, and print quickly from that page. 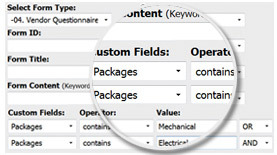 - Customizing the different types of drop down Issue Filters for different users is very handy, and necessary. And it is very easy to sort and search for Issues using the filter module in Issue List view. - Saves time in downloading and uploading - creates better collaboration by having a format all team members can review - without specialized software. - User friendly interface. 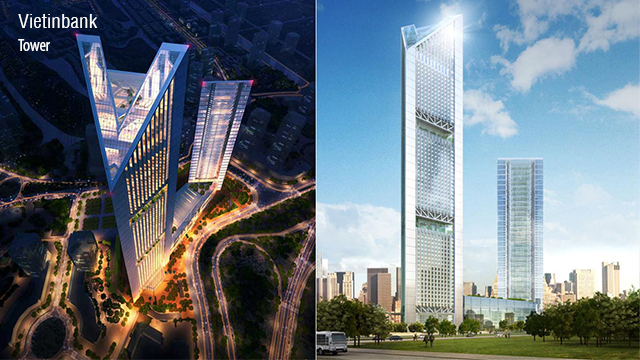 The visual and easy to handle features allowed users to express concepts, ideas and resolve problems during construction. Some common issues may be mentioned that:. - Pinning an issue from the website version is not very intuitive, and takes you a completely different pathway to find the maps. This should be something that is easy to get to from the window of an open issue, just like the iPad app version. - There is limited storage space & battery life on the ipads. It takes a long time for the sync process to complete. - facilitated good sharing and cooperation between in-house personnel and the customers. - It can be slow. Sometimes it goes down. There's a box that started auto-checking itself a few months ago that makes you open a read-only copy of things, and this resulted in my doing a bunch of analysis that didn't get saved, and a really awkward conversation with my group leader because said analysis was not there when we needed it to be. - Upgrading the software can be a quite daunting task. The ability to integrate some of the more complex pieces of software Autodesk develops could use some attention. 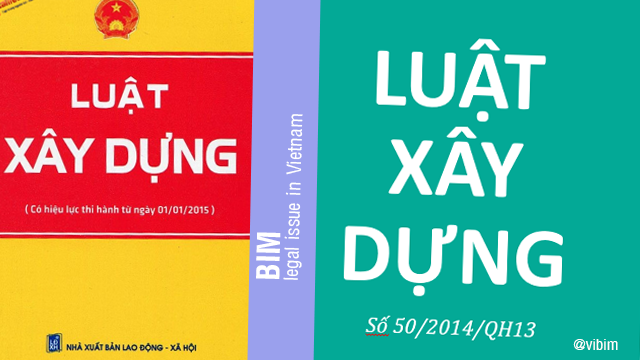 ViBIM is using parallel both of that tools for 2 large projects in Vietnam and the US. Project wise is more suitable with the large projects than BIM 360 Docs. 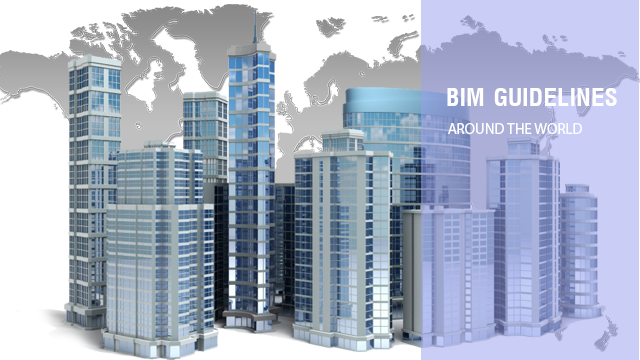 But nowadays, BIM 360 Docs is becoming more popular because of its advantage in time and cost .